This is the method that I now use to get out of my body or perform any multidimensional activity. It has evolved after thirty five plus years of going OBE. I do a fifty to one backwards count. I will count each number after the exhale. Exhale 50, exhale 49, exhale 48 and so on. This is just to settle my mind a bit. The real crucial part comes next and sometimes I just go directly to this part and skip the countdown. I place my attention to a spot about two to three inches behind the middle of both my eyes. There is no thinking involved at all. I do not count, think or perform any other mental activity except placing my attention on this spot. If any thoughts pop up, I simply refocus my attention on The Spot. After some time (can be seconds or minutes) , it feels like a floodgate opens at The Spot and floods my body with a sensation of being submerged under water. Sometimes the sensations come in spurts before taking complete hold, like a short circuit. Once I am submerged in this liquid light state, I am multidimensional. Many things can happen at this point. For example, a flood of random images can fill my awareness, or I can focus my attention on any place or time and instantly see it before me, or I can simply float up and away from my physical in my non-physical body. 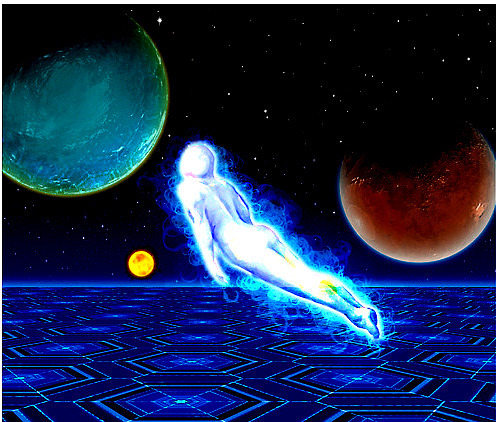 I would see everything that I normally see when in my physical form while I am vibrating at the Etheric frequency. Usually at this point I increase my frequency so that I may dial into a higher frequency realm. This is usually where a lot of the action takes place. Ok, I know there will be a lot of questions concerning this technique that I call The Spot. 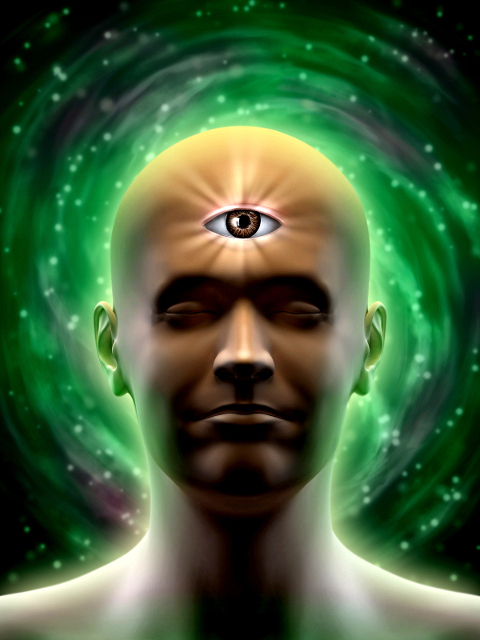 The Spot goes by many names like the Pineal Gland or The Third Eye. For me it is very natural now but I realize others may not see it as natural as I do. Please ask me anything and I will try to answer all of your questions. by Louis Ruiz with 2 comments. Have you been getting better results with this technique compared to the technique you used before ? I have found that this one works alot better for me. Although I still revert to other ones just to test. For example, my letting go technique where I continually “Let go” of tension through out my body. I then focus on “Letting go” in my third eye region. With the spot technique, I try not to think At All. I just focus my attention. With this “no thought”, it decreases brain activity which instantly brings me into a deeper state of being.